Delaware-based Dogfish Head isn’t shy about experimentation. 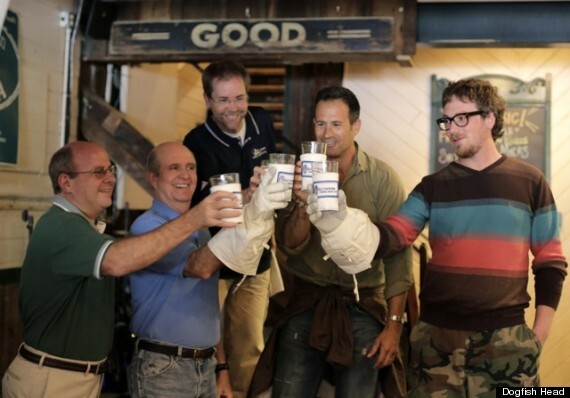 As one of the largest national craft brewers on the market, founder Sam Calagione and crew always seem to be on the cutting edge of innovation when it comes to mixing in wild ingredients, whether its lobster, wasabi, or the two active ingredients found in Mace spray. Dogfish Head continues to make it clear that nothing is off limits when it comes to brewing beer – here’s a look at their six wildest creations. As mentioned above, Calagione and team brewed a new stout for the Beer Advocate Extreme Beer Fest with a particular emphasis on extreme, as the brewers had to wear hazmat suits while brewing the beer. The spicy stout contains the two types of chili oils commonly found in Mace, along with Mace the spice, which is the outer hull of a Nutmeg shell. The result is an enticingly spicy (and savory) stout, which I kind of want to try out – call me crazy. 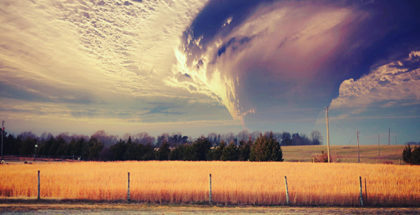 Dogfish Head has a passion for the outdoors, look no further than their Ale Trail promotion, so it comes as no surprise that they would brew a beer made for the outdoors survivalist. It’s The End of the Wort As We Know It is a Belgian-style fruit ale made with a healthy dose of antioxidants from the likes of “blueberries, acai and goji berries, along with… purple sweet potatoes, rose hips, chia seeds, flax seed, spelt, oats and quinoa.” The result is a uniquely tart and fruity beer with a 9% ABV kick, meaning taking down a few of these will have you howling at the moon. And in true Dogfish Head fashion, the limited release of this Wort included a full survivalist kit, including a branded Swiss army knife and solar blanket. This one might not have weird ingredients, but it definitely has one of the higher ABVs for any Dogfish Head creation. Coming in at a strong 17.5%, this World Wide Stout is aged in oak barrels that includes vanilla beans, which means you can expect a flavor punch of boozy sweetness with stiff notes of barley and coffee. If you happen to see this one on shelves, scoop it up, as it has rarely become available in their distribution footprint since its release last year. 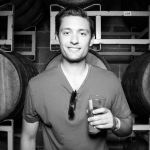 Sticking to their coastal roots, Calagione and team came up with the crazy idea of creating a beer that paired perfectly with a lobster bisque – and included live lobsters. 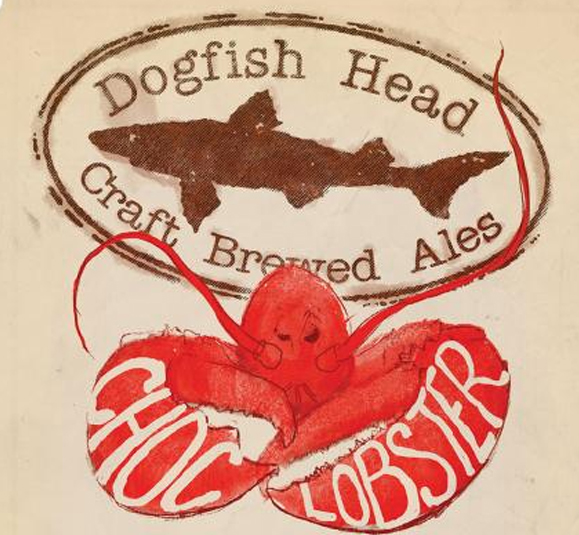 Brewed in their Super Small Batch program and only available for a short time each summer at the brewpub, Chocolate Lobster actually includes live lobsters, which are added during the boil, along with over 6lbs of dark cocoa powder to give the chocolate ale a rich creaminess and a unique taste of the ocean. Truly a one-of-a-kind creation. While brewing with lobsters may raise eyebrows, this 2014 rare release was sure to make many eyes water. 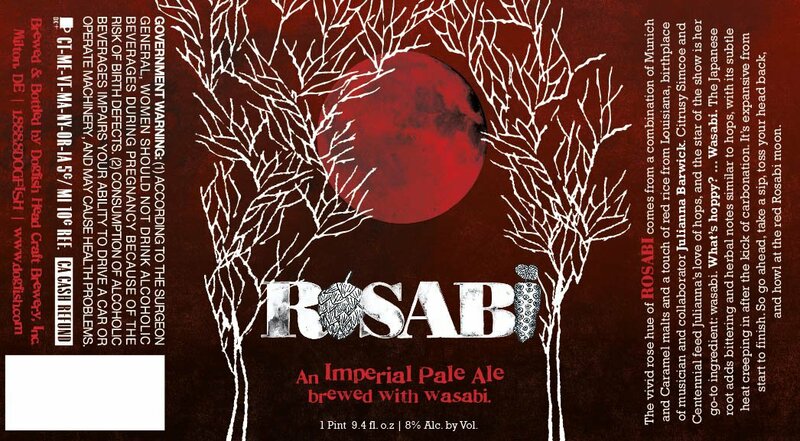 Brewed in collaboration with Louisianan musician Julianna Barwick, Rosabi is an imperial pale ale made with two kinds of malts, Centennial and Simcoe hops, red rice and… wasabi. 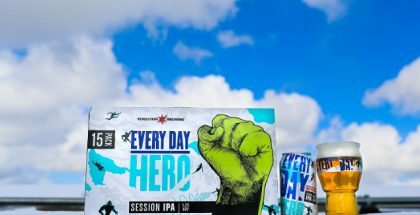 The eye watering ingredient was chosen by Barwick as a way to enhance the hoppiness of the beer as the wasabi root adds a pronounced bitterness coupled with a slow burn that finishes off this unique pale ale. Often really good beers get described as “out of this world,” but Dogfish Head’s 2013 Oktoberfest lager actually had a legit claim for the description. 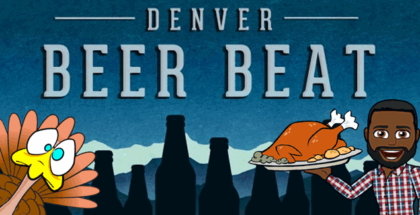 Made with real lunar meteorites sourced by engineering firm ILC Dover, who also make NASA spacesuits, Celest-jewel-ale is a traditional German lager that still has the familiar strong malt body and subtle hoppiness of a lager. The meteors were actually crushed up and steeped in the brew kettle (like you would with tea) to give it an added “earthiness.” Unfortunately, this one was a brewpub exclusive that sold out quickly – maybe there’s some still available on the moon.